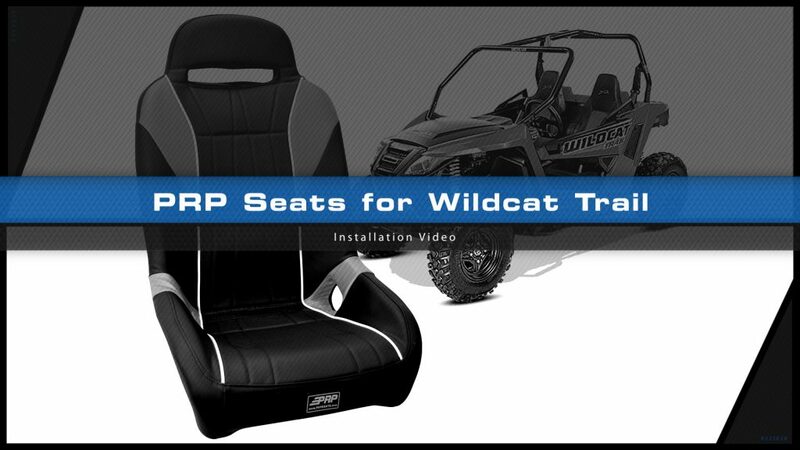 Sold as a pair, the Wildcat Trail seats come with a slider standard on the driver side and all the hardware necessary to install. 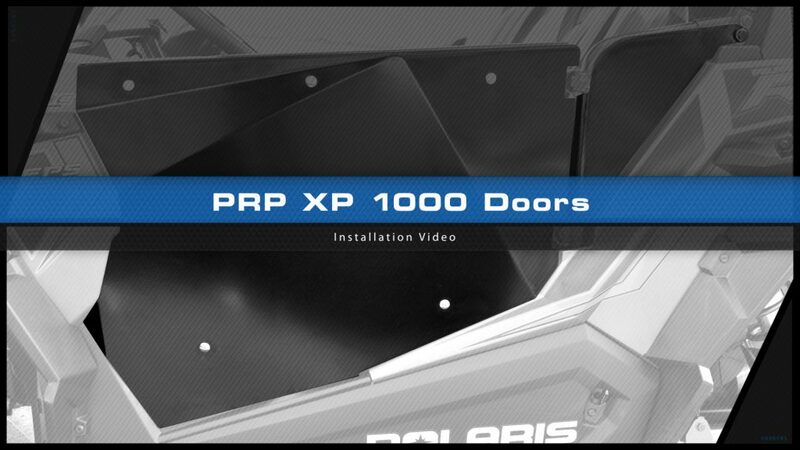 PRP’s XP1000 doors are quick and easy to install. 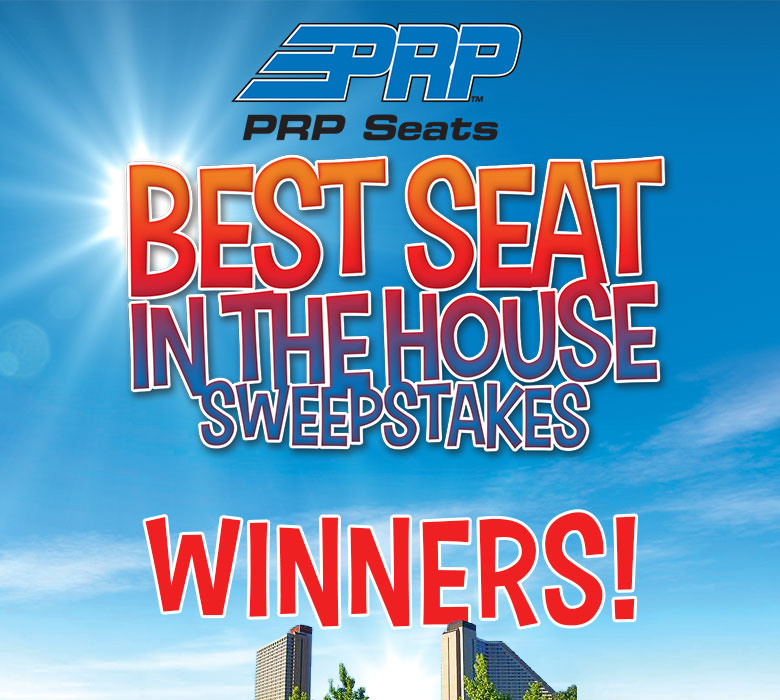 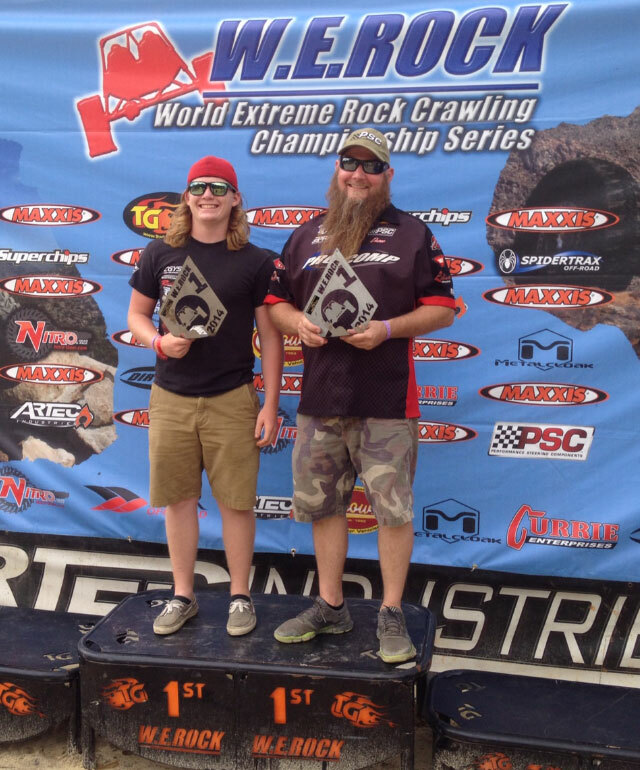 Winners Announced for the Best Seat in the House Sweepstakes! 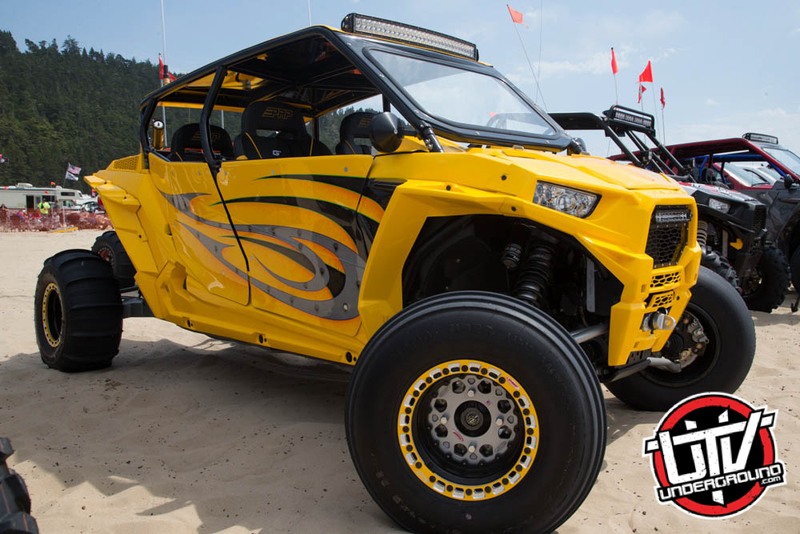 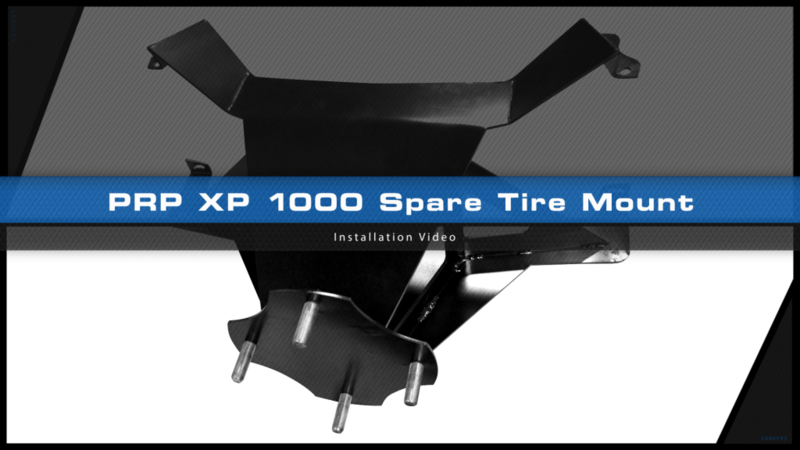 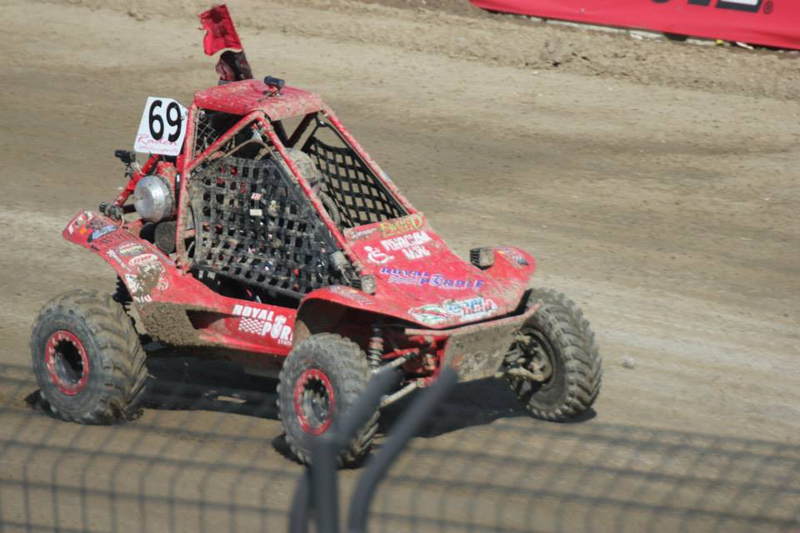 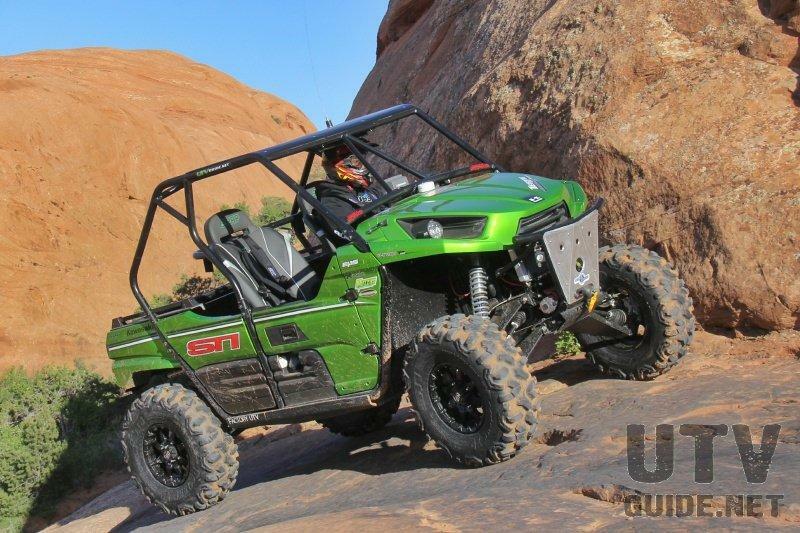 PRP Seats XP1000 Spare Tire Mount attaches to the end of your RZR’s bed, leaving it open to store your cooler, tools or other items.